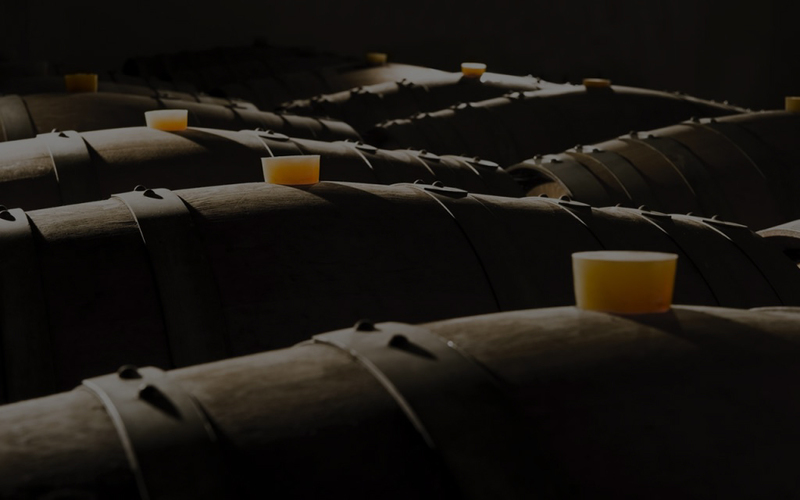 It is not easy to meet a company, especially a Distillery, like this one, with has it’s own production and represents so important areas of wine production. 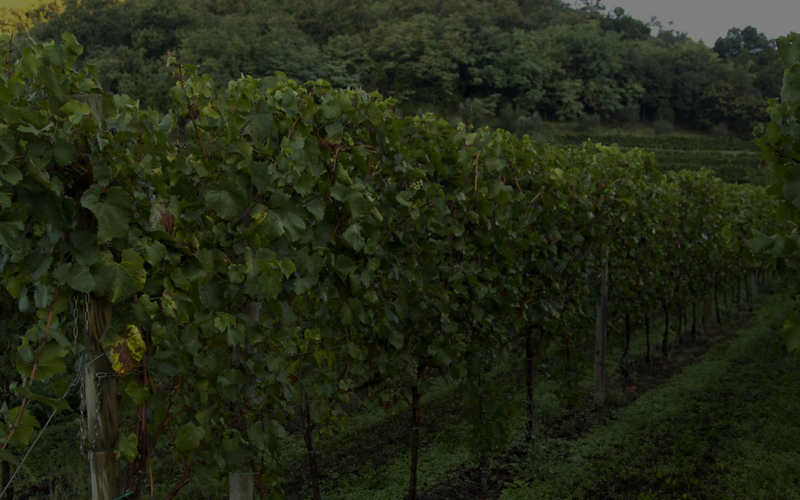 Indeed, Distilleries Peroni Maddalena produce grape-brandies using raw materials obtained from the grapes of Franciacorta, Lugana and other Italian regions. 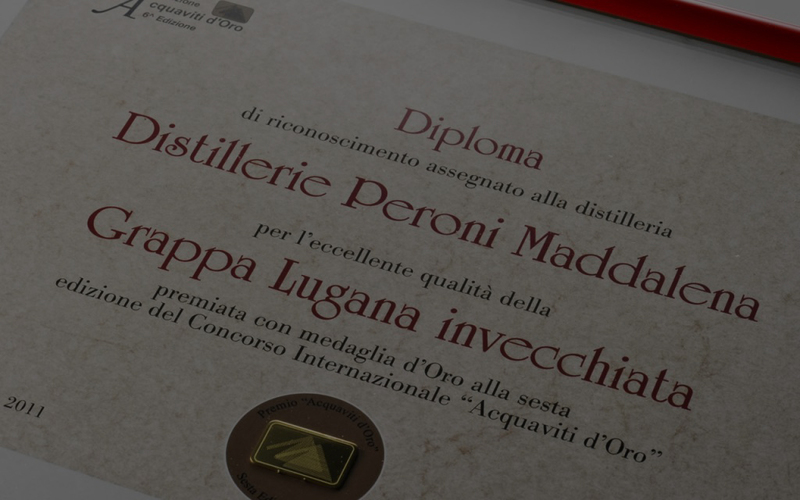 Distilleries Peroni Maddalena, located in the heart of Franciacorta area, invite to visit beside the beautiful showroom as well the company facilities, from the distillery to the storage, from the barrel aging warehouse to the bottling process. To book a guide tour please contact us through this tel. number 030/2770640 or via mail. Vuoi richiedere maggiori informazioni riguardanti alla sezione GRAPPE? Non esitare a contattarci compilando il form sottostante!